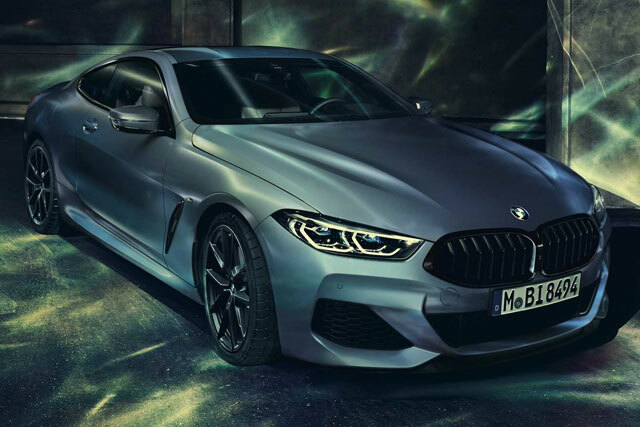 It has only been a month or so when BMW introduced their 8-Series Coupe, the news has it that BMW is all set to launch another special version of it. 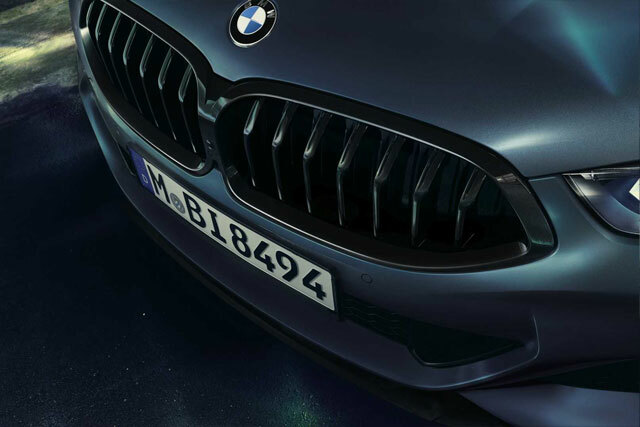 According to the BMW, M850i xDrive Coupe is getting a new look with a brand-new Frozen Barcelona Blue metallic paint. It is being expected that almost 400 such coupes will be produced during April and June of this year at the BMW Dingolfing plant. You must be thinking that it paints the only change in this new edition then NO. A lot more is happening, and you will be amazed by it. 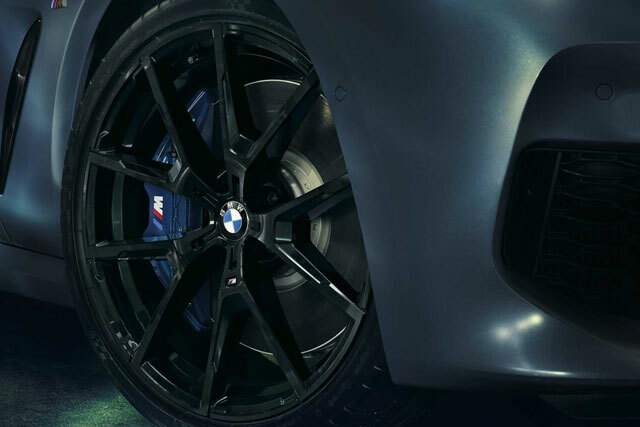 BMW has installed 20-inch light weighted M allow wheels, and they are in jet Black color. Also, there is full leather trim Merino in the Ivory White/Night Blue combination in this car. Also, a list of other goodies is added in this new 8 series coupe which is the Bower and Wilkins Diamond Surround Sound System, glass application on the iDrive controller, volume knob, start/stop button and the illuminated gear shift lever. Other additional upgrades include the steering wheel covered in leather. 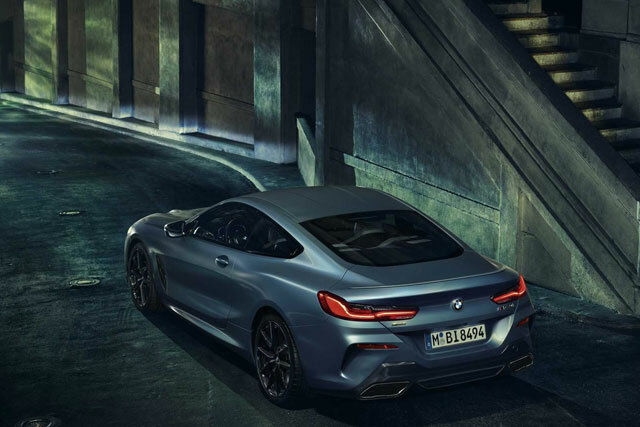 This special edition has so many changes made to the original BMW M850i xDrive Coupe which mainly includes the color and other goodies of the car. It is also reported that no mechanical changes have been made as the car already has an excellent working system. 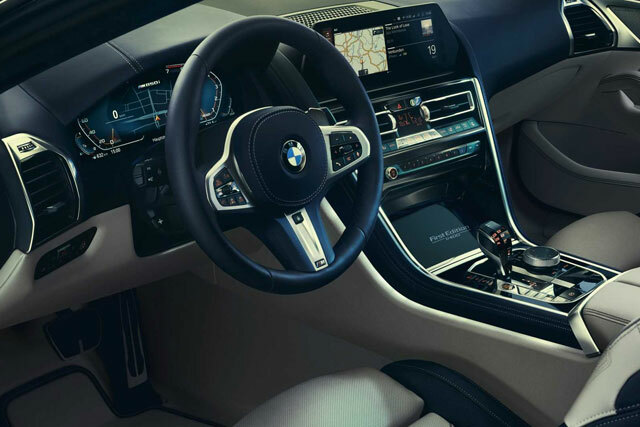 BMW M850i xDrive runs powerfully with 523 horsepower and 553 pound-feet of torque from its twin turbo 4.4-liter V8 engine. Such a powerful engine can go from62mph in just 3.7 seconds en route to an electronically governed 155 mph.